Google sent out notes to members of the press on Wednesday inviting them to breakfast with Google executive Sundar Pichai in San Francisco next week. While it’s a safe bet the July 24 event will involve more than simply coffee, croissants and some banal remarks about the weather, it’s not absolutely clear what exactly the Mountain View company has in store for attendees. With Pichai now heading up Google’s Android division, there’s a chance he may pull the wraps off the next iteration of the Nexus 7 tablet, which, incidentally, is the exact device Android Central claims to have run into this week. Android Central says it can’t say for sure whether the tablet is the finished product or a prototype, and recommended caution on the specs accompanying the device. But here’s a summary of the information it has – the Asus-made slate will sport not one but two cameras. That’s right, it appears the Mountain View company has seen fit to whack a 5-megapixel camera on the rear, while the front camera will remain as a 1.2-megapixel offering. “The listed motherboard points to Qualcomm’s APQ8064 with a Qualcomm Snapdragon S4 Pro processor,” Android Central says, noting that this is different to earlier rumors suggesting a Snapdragon 600 chip would be included. A hefty 4GB of DDR3L RAM could, according to the accompanying spec sheet, also be included, as well as stereo speakers, reportedly located on the rear of the tablet. 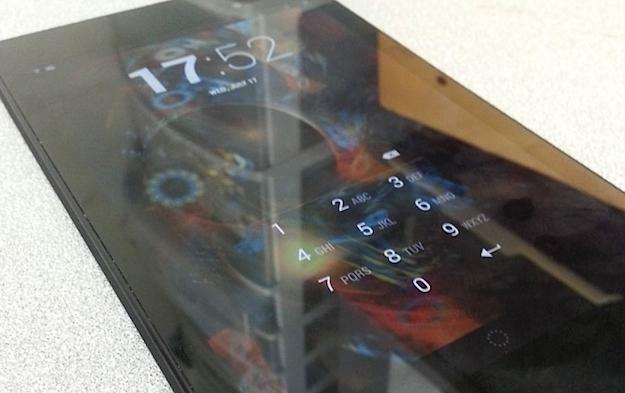 Also, it’ll likely launch in two flavors, 16GB and 32GB, the same as what’s currently available with the Nexus 7. There was talk earlier this month that Google was preparing to unveil a new version of its year-old smaller tablet by the end of July, so let’s see what Pichai comes up with at breakfast next Wednesday. 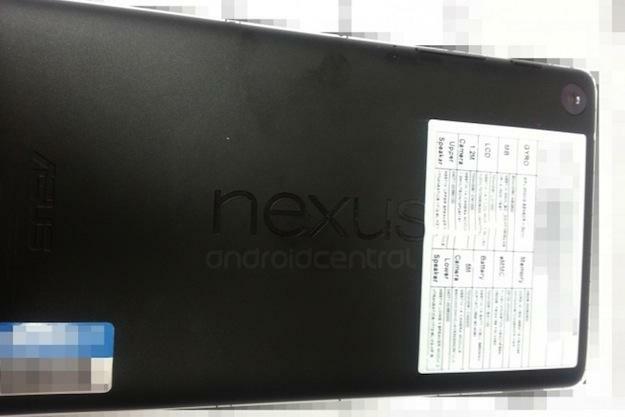 A new Nexus 7? More info on the Moto X? A fabulous new eggs Benedict recipe? Your guess is as good as mine.